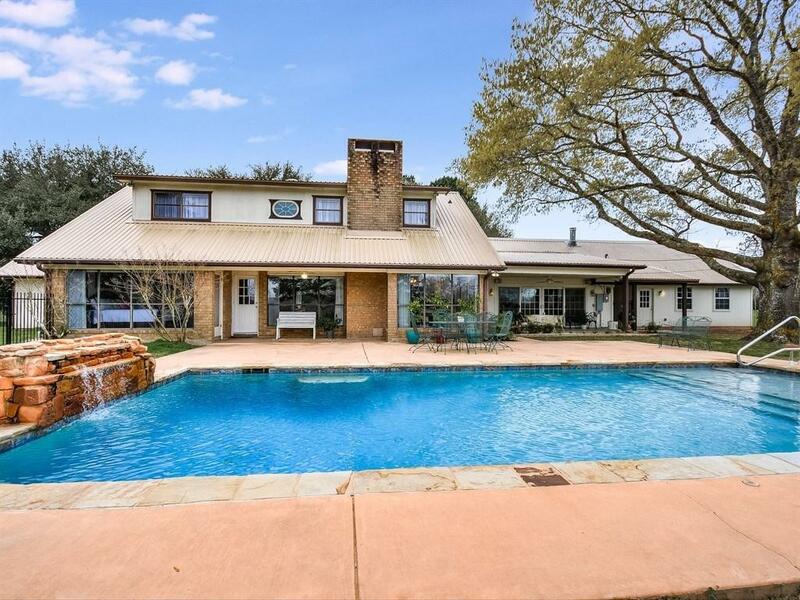 Colorado River Gem in the Heart of Smithville! ~ Wooded 3.36 acres w/ 167' of Colorado River frontage. 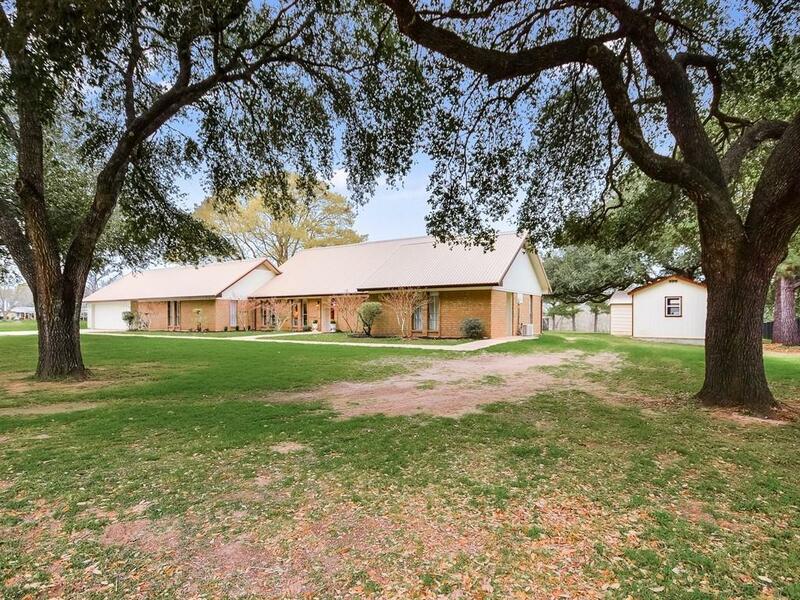 Updated & remodeled ranch style home w/ 3507sf. Two master suite possibilities. 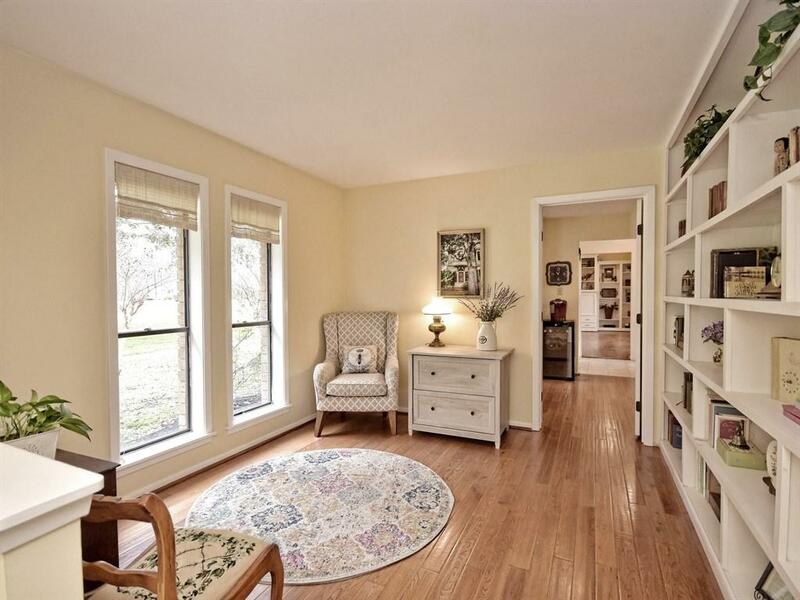 Includes attached guest quarters w/ separate entrance & 2nd kitchen for use for rental income, elderly parent or guests. Enjoy the outdoors on covered porch w/ dining area & sparkling saltwater pool. 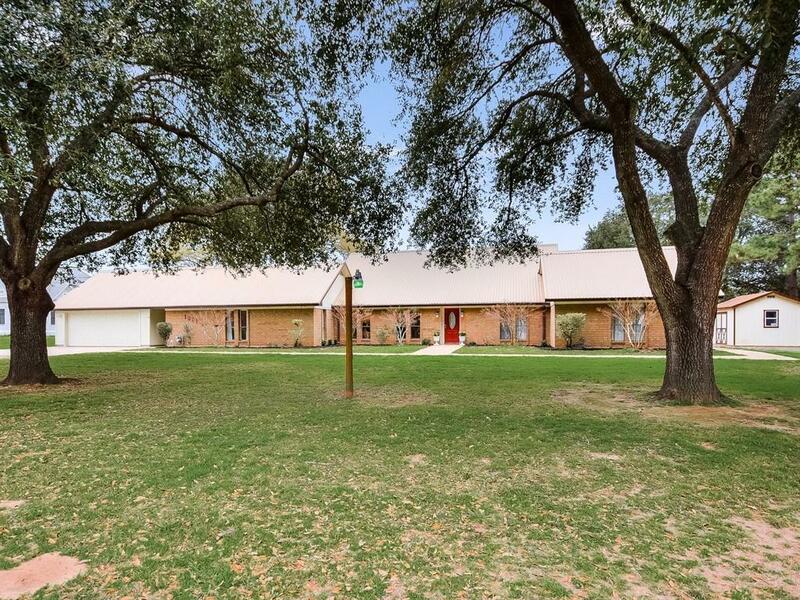 Property slopes down to the high river bank & is the perfect place for parties, BBQs & family gatherings under the pecan trees.